The winter storms can unfortunately cause some damage to your house and lawn. Before the spring showers come, home repairs from winter storms need to be completed. Here are some things around the house to check and repair during the spring months. Ice and heavy snow may lay and stay on the roof all winter long. Even if it’s only on the roof for a couple days, it can be a little damaging. You will want to get a ladder and check out what’s going on up there. Be very careful while doing this! 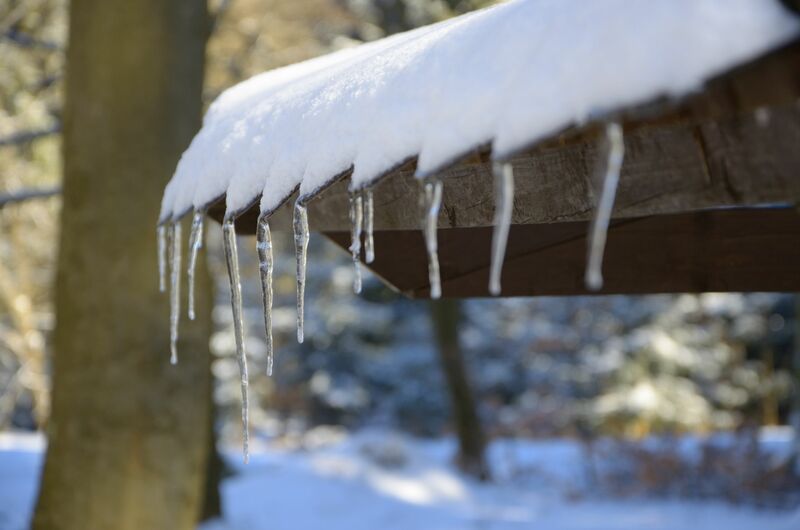 When the snow and ice is melting, it can cause water leaks through your roof to the inside of your home. If you see any shingles that need repaired, fix them right away so no more harm happens to your roof or inside the house. You know those beautiful icicles ice forms off your house during the winter? The ones that hang heavily on your gutters? They may look pretty when the light shines through them causing a glittering affect, but boy do they cause some damage! These icicles can be a sign of a larger problem, an ice dam. An ice dam is a buildup of ice in your gutter. The heaviness of the ice can literally pull your gutters off of your house. If the situation is too bad, you’ll need to get new gutters. Next year prevent this from happening by following these tips from The Family Handy Man. If your roof is leaking, there’s a good chance your attic has some repairing to do as well. Because of the leaks coming through your roof, condensation will occur in your attic. This leads to mold and wood rot. Any rotted wood needs replaced. 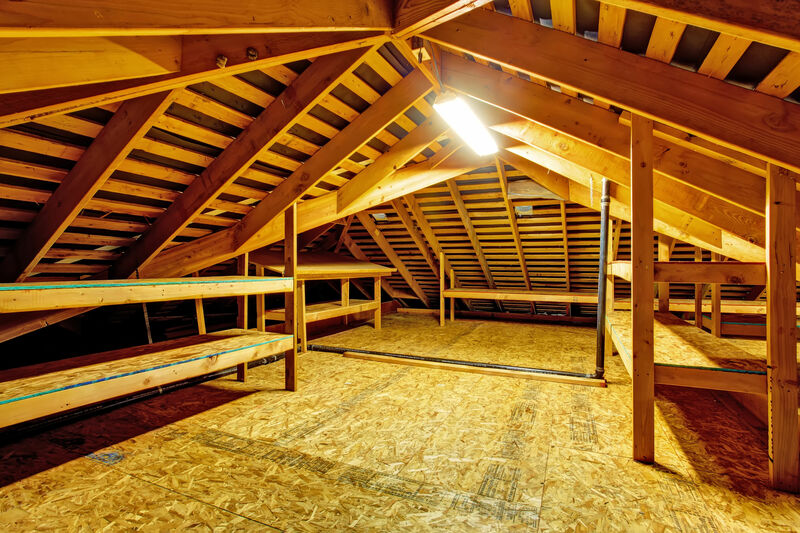 To help your attic stay dry, it needs to be insulated properly. Bring in a insulation contractor to fix this problem. It will also help you to save money on your heating bill because the insulation will protect the hot air from going into your attic! Did you feel chilly drafts coming in from the windows during the winter months? Your windows might be letting cold and hot air sneak in. Even worse, the windows will let water leak in when it rains causing damage to your house. You’ll need to check the seal and glass to see what is letting the air or water in. If you cant fix the seal, replacing the window is your best bet. Basement windows let water and air in as well. If that’s happening in your basement, you need to replace your basement window right away before mold becomes an issue. Frozen water pipes can cause water damage or flooding to the house. This is a result of the temperature outside and how well your house is insulated. Leaky pipes can be patched if the problem isn’t too bad, and spring is the best time to fix them. Take advantage of the warm weather and get these repairs done in the spring. Depending on the extent of the repair, they can help lessen the amount of issues that comes up next winter!